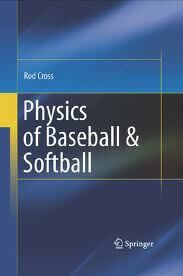 Resource Letter PS-2: Physics of Sports, a bibliography on the physics of sports by Cliff Frohlich and published in the June 2011 issue of American Journal of Physics. 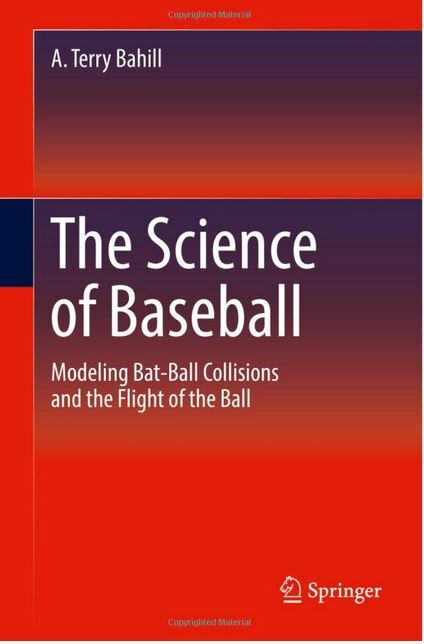 Copyright © 2011 Physics of Baseball All Rights Reserved. Design by Free CSS Templates.